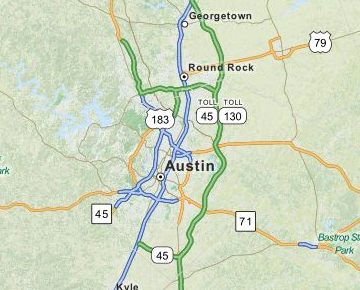 In 2010, FI began offering Austin Intervention services from our home base located in nearby Georgetown, TX. 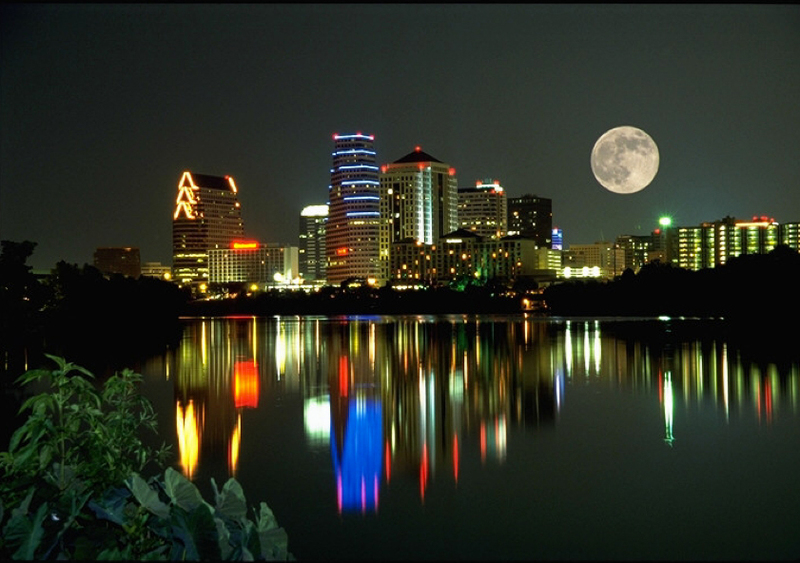 Austin is the capital of Texas, with nearly 800,000 residents in the Travis county and Hill Country area. It is home to the renowned University of Texas, which offers unparalleled support services for students in recovery, and is considered the “Live Music Capital” of the US. Austin has a certain charm, and a very different feel than other Texas cities. Often, when Texas is brought up in conversation with people who have visited the state, Austin is frequently mentioned as the Texas city they like the best. When FI founder Matt Brown relocated to Texas, he settled in the Austin area, working for a nearby drug rehab as the Admissions Director/Interventionist. Within a short time, Freedom Interventions started providing Austin intervention services to the community. Even though our growth has exploded in a short time, Matt continues to reside in the Austin area. Austin offers a dynamic recovery community, with numerous 12 step meetings available daily. This is part of the reason that several treatment centers call Austin home. Good drug and alcohol treatment teaches clients that the full life turn around needed to recover from addiction is most successful when an individual roots themselves in the 12 steps. In fact, one of the primary objectives of any good 12 step treatment center is to make good 12 step members of its clients. At Freedom Interventions, we are proud to call Austin home, and even prouder to offer Austin intervention services to the local community. Our mission is to help addicts and their families find recovery, just as we did. The support of the local Austin recovery community, of which we are a part, makes our mission possible. Without it, we would be in the one of the three places addicts in time find themselves – institutionalized, incarcerated, or dead. If you have a loved one suffering from addiction, we can help. Please call us at 888-762-7557 today.